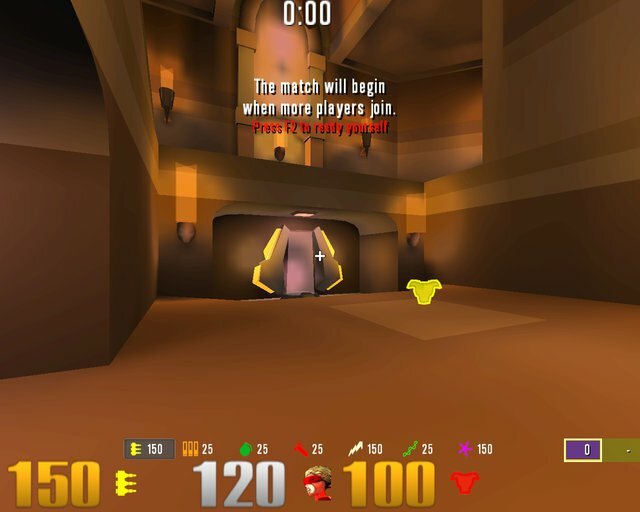 Description: The HUD Ive made for emerka aka mrk_russian_boy. His cfg inside. Enjoy. 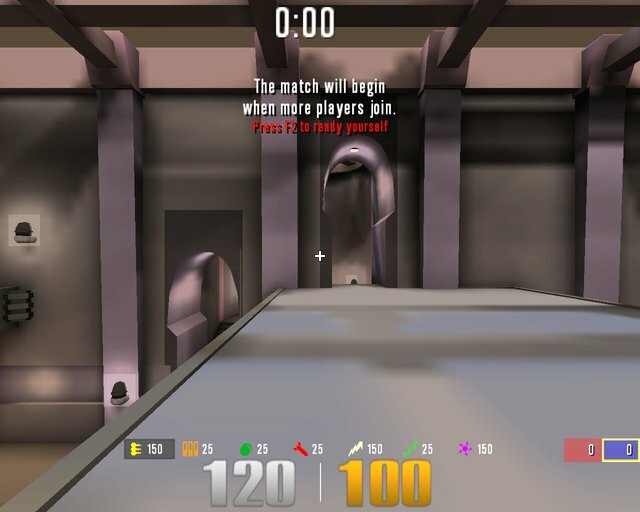 Description: An update of my previous HUD (http://qlhud.net/hud/j2809l). Enjoy.